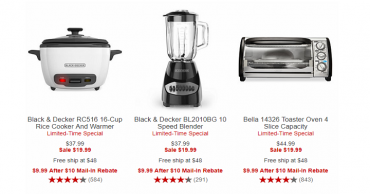 Bella Small Kitchen Appliances As Low As $8.99 After Mail-in Rebate At Macy’s! 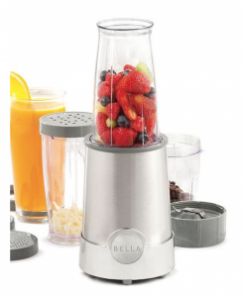 Bella Rocket Blender 12-Piece Set Just $10 Today Only After Mail-In-Rebate! 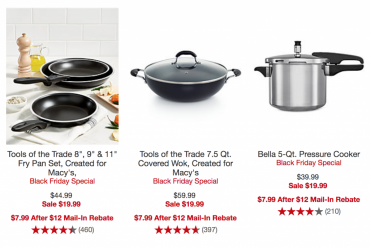 Macy’s Black Friday Preview Sale: Select Cookware Just $7.99 After Mail-In-Rebate! 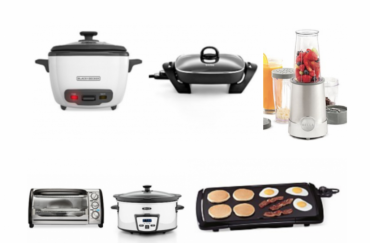 Small Kitchen Appliances Just $9.99 After Mail-In Rebate At Macy’s! Macy’s: Pyrex Storage Sets Only $9.99 Shipped! Philips Sonicare ProtectiveClean Electric Toothbrush Just $27.95 With Mail-In Rebate! 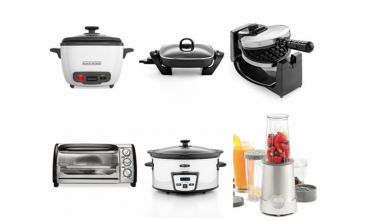 Select Small Kitchen Appliances Just $8.99 After Mail-In Rebate At Macy’s! 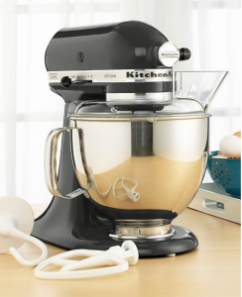 Small Kitchen Appliances Just $10 After Rebate At Macy’s!